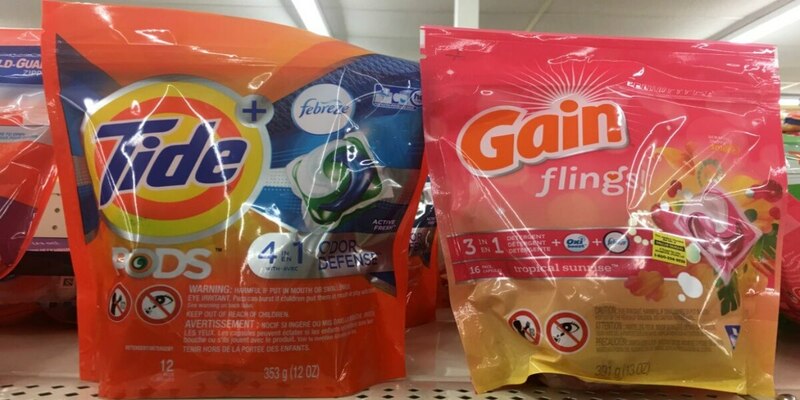 Tide Pods or Gain Flings Just $2.50 at Harris Teeter! Time to score some cheap Tide Pods and/or Gain Flings at Harris Teeter! Through 5/23, They are both on sale for $4.50! There are several coupons available you can use to score these for as low as $2.50 each! Pay just $2.50 after coupon! Boiron Calendula Cream, Calendula Burn Cream or Arnicare Bruise Cream Only $0.49 at CVS! Clear Care Lens Solution Just $4 at Dollar General!